I woke up early, the sun was shining and I jumped onto the train to Estoril, Portugal where I was to reunite with my friend Ricardo. Upon arrival, I was greeted with a grand hug, an espresso and a freshly baked massa folhada before we departed for our day of adventure! I wanted to see the country through his eyes. To spend a day as a local would —experiencing a glimpse of the country’s hidden gems and its truly gorgeous spots. Below are the places he took me. Needless to say, I was far from disappointed, and Portugal has earned its gold star in my books as one of the most diverse and beautiful countries I’ve visited so far. Often overlooked, this beach town is the perfect place to head to if you want to get away for the day from the touristic streets and prices of Lisbon. 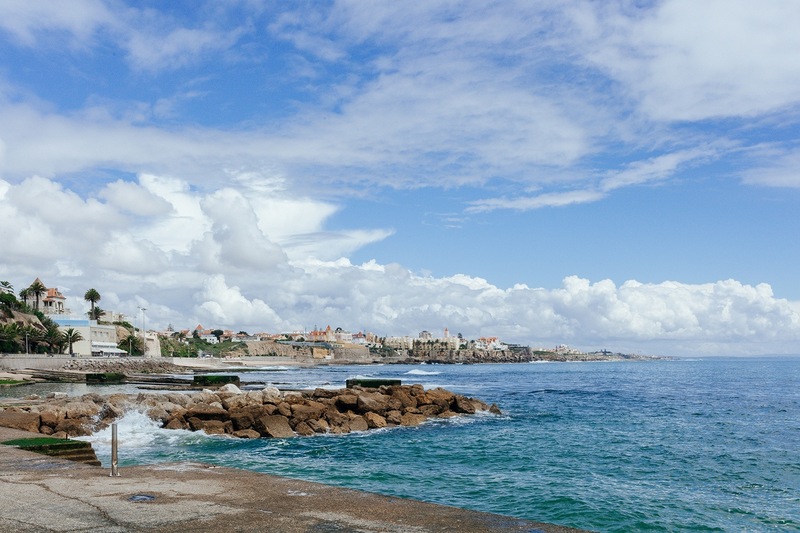 • Tamariz Beach: Soak up some rays swimming in the clean waters and sand located right next to Estoril railway station. • Bar Do Tunel: For a local experience and some good reggae beats, head here for non-touristic priced snacks and drinks as well as one of the best massa folhada pastries I’ve had outside of Lisbon. • Surf: Catch some waves on the popular Praia do Guincho beach only 3 miles from the town of Cascais on Estoril’s coast. • Dance the night away at Tamariz Disco Club. PHOTO: The wonderful part about meeting people while traveling is seeing the world through their eyes — Estoril was my first stop and did not disappoint! Looking for paradise but don’t feel like going to the Algarve? Well, you’ve found it here — Although it’s no longer a secret, it was a hidden gem where the rich went on holidays where the prices are still fair and the beach is pristine. • Although you may not be rich, you can enjoy feeling like you’ve hit the jackpot here and soak up the sun! 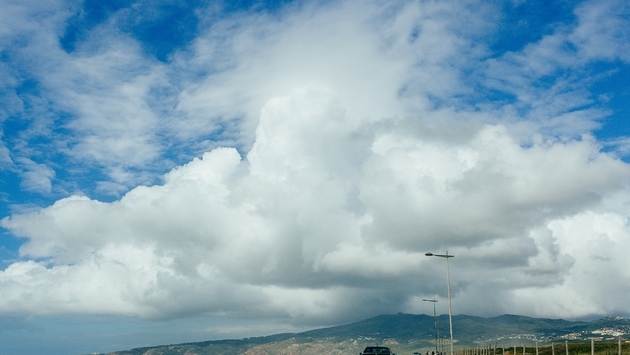 For wine lovers, Azeitao is a must. Its one of Portugal’s best wine regions where you can do a wonderful vino tour, trying some famous vintages, do a tour of their cellars and learn a thing or two about the wine you consume. • Wander through the Jose Maria de Fonseca garden and try their wine. • Wine tour at Quinta do Alcube — reasonable prices and nice wine. When you step onto the street it will seem like a fairytale come to life! With Cinderella-styled castles, palaces crowning hilltops, vintage trains running through the quaint thoroughfares and magical initiation wells, you will fall in love with its charm. I can guarantee it will be a highlight of your time in Portugal. PHOTO: I felt like Cinderella after wandering through Sintra’s enchanted town! • Pena Palace: Also known as the Pink Castle. If you want to see the interior, it’s worth visiting, but it looks as beautiful from afar as it does up close. 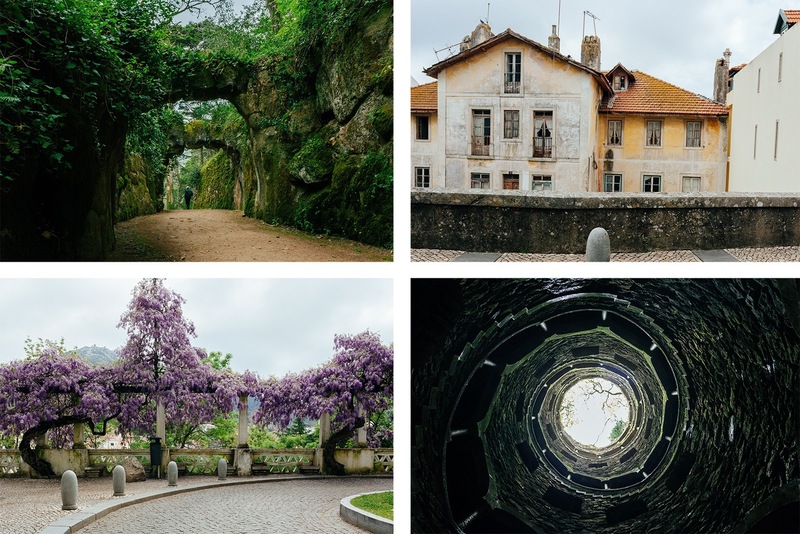 • Spend the afternoon exploring the stunning Quinta da Regaleira and the famous initiation well. • Walk to Boca do Inferno: An astonishing rock formation also known as Hell’s Mouth. Ericeira is known for its “World Surfing Reserve” — one of a kind and a near 5-mile stretch of surf breaks. For anyone in love with the water, or longs to visit a town with charm boasting breathtaking cliffs and seafood, this is a must. • Catch waves or watch the sunset at Praia Foz do Lizandro. • Take surf lessons at Activity Surf Center. • Grab a drink at Jukebox Bar. 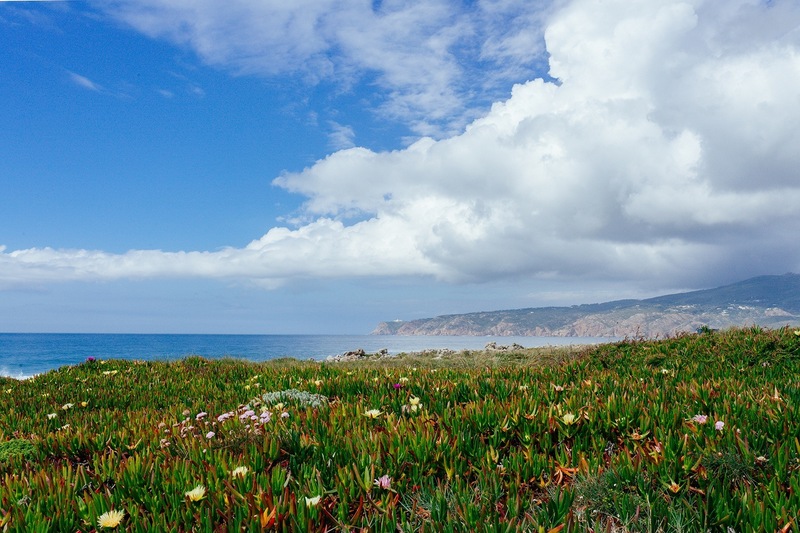 PHOTO: The stunning surf point of Praia do Guincho left me in awe as I was surrounded by wildflowers and the stunning coast.